The biggest privilege and most important job we as parents have in this world is to pray for our children. We only want what’s best for them, spending hours thinking about their needs. 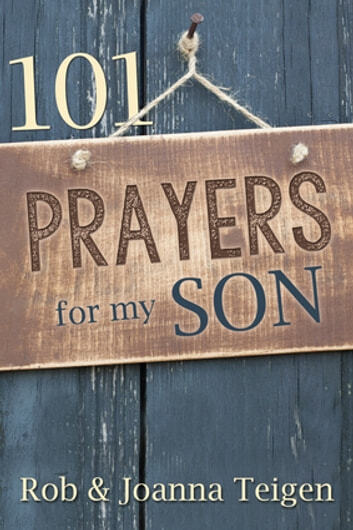 101 PRAYERS FOR MY SON contains 101 short but powerful prayers to help parents pray for their children’s every need. In this book, the prayers and specially selected Scripture verses cover a wide range of themes pertinent to every child’s life, including friendship, faith, rest and humility. 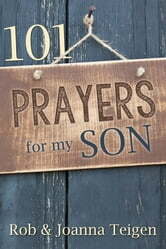 101 PRAYERS FOR MY SON will guide parents in prayer when words fail them, helping them to pray the most important prayers for their children.